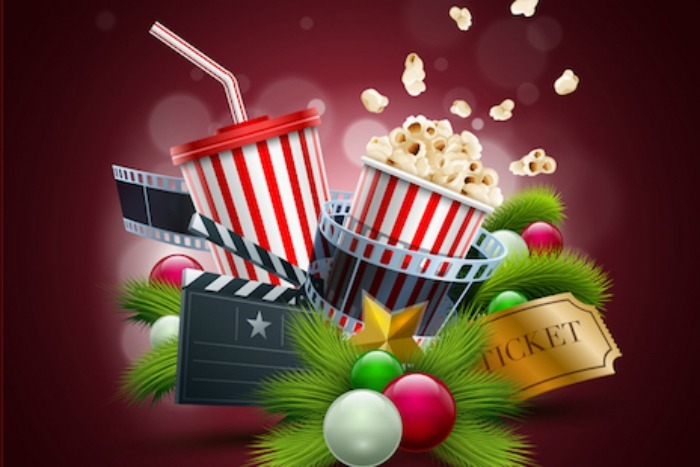 It’s beginning to look a lot like Christmas – and who doesn’t love settling down to a festive flick over the silly season. From modern masterpieces to old school classics, we’re spoilt for choice. So grab your nearest and dearest, a tonne of popcorn and nab the best seat, because we’ve chosen our favourite festive films for the whole family. These are the perfect addition to a Christmas Eve box, a cool Secret Santa gift, a great way to build family tradition and a generally fun way to add to the season’s spirit in your home! Check out a 6ft man, dressed as an elf – who thinks he’s an elf! – causing chaos (and a lot of laughs) as he searches for his real Dad in New York. This film has become cult viewing each December for many a family, ours included. 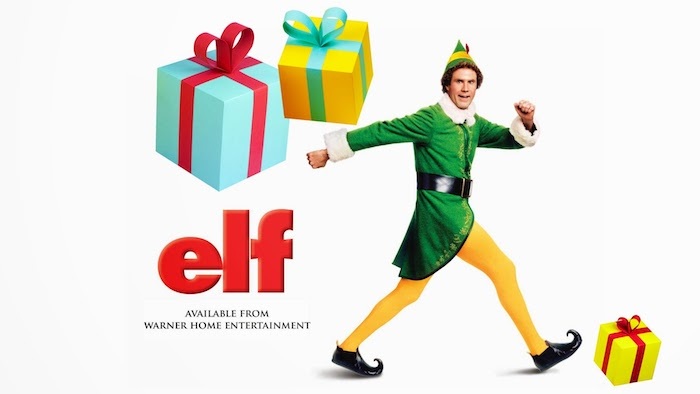 Will Ferrell as ‘Buddy’ is the Christmas pressie that keeps on giving year after year. 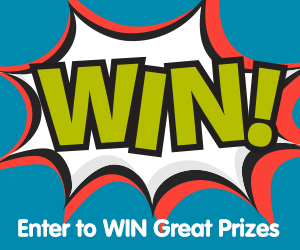 Hilarious for parents and children alike! Tim Burton knows how to create movies which are utterly captivating and this 90s animated gem is no exception. The Nightmare Before Christmas is about Jack Skellington, who hails from Halloween town but stumbles into Christmas town – and finds it takes his fancy. It’s filmic, a bit spooky but brilliant, so treat the kids to this Christmas cracker. If there is anyone out there who has never seen Home Alone, hands up please. Where have you been hiding? Macaulay Culkin was propelled to kid-super-stardom after this movie hit the big time and, when you watch this film again, you’re reminded why. 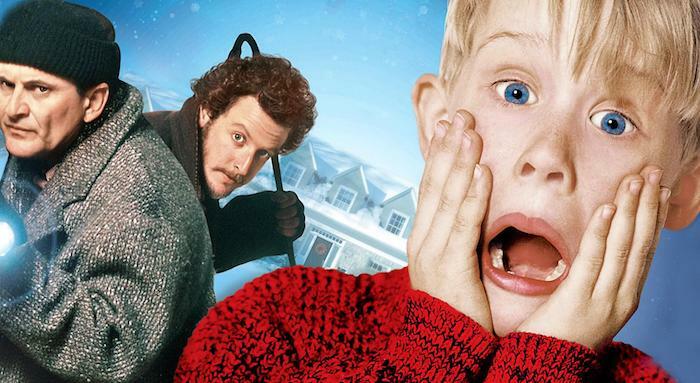 Culkin plays Kevin, an eight-year-old accidentally left home alone after his folk’s jet off to France for the holidays. The fun begins when Kevin defends the family home from a couple of blundering burglars – cue heaps of silly slapstick shenanigans. The kids will adore it. 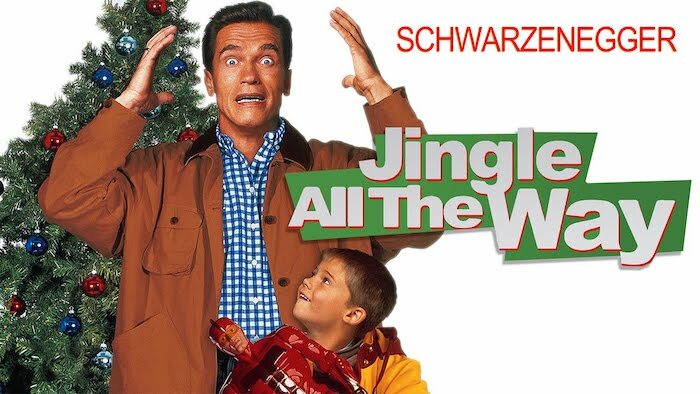 A divorced toy company exec takes over the big man’s job on Christmas Eve when Santa takes a nasty tumble. Doesn’t sound like fun family comedy, but if you’ve never seen it, believe us, it’s worth catching with your brood. They’ll love it. The original was made in the 1940’s, but we really love the 1990’s version, starring the Richard Attenborough as loveable Kris Kingle. One word plot line? Is he the real Father Christmas? It’s an oldie but a goodie, and never fails to charm kids of all ages. Bound to be on TV any day now. The Muppets’ take on Charles Dickens’ A Christmas Carol is an absolute Crimbo classic – with all your old favourites including Kermit, Miss Piggy and Gonzo making an appearance. The brilliant Michael Caine turns up as penny-pinching miser Scrooge. A good moral tale but most importantly, tonnes of fun. 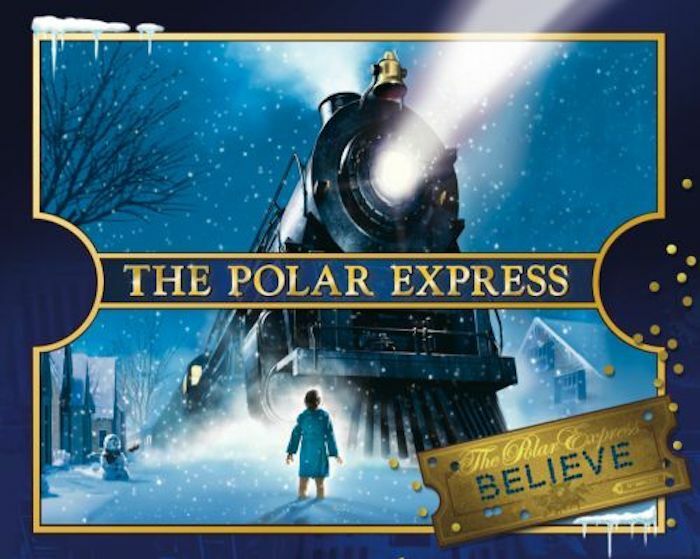 An often overlooked beauty, The Polar Express is another visually stunning film, which deserves a watch this Christmas. Featuring the voice of family fave Tom Hanks, this movie is about a train journey up to the North Pole and the sheer magic of Christmas. So round up all the little ones and get all wrapped up in this gorgeous little film. A legendary piece of cinema, made in 1946, and a must-see for every person on the planet. 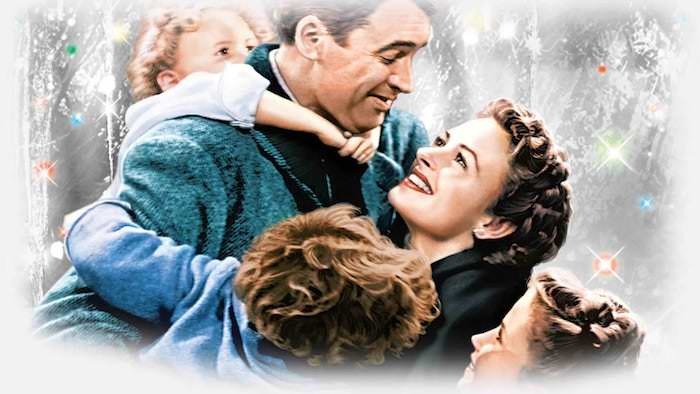 In a bleak period, George Bailey (played by James Stewart) is visited by his guardian angel Clarence to show him how he has touched the lives of others. The film is uplifting, heart-warming, and life-affirming. And frankly essential family viewing, but maybe wait until the little members are ready to take it on board (bearing in mind the suicide theme.) Even better it’s currently on Netflix! Enjoy! Looking for that elusive toy for your ankle biters this Christmas? Just can’t get your hands on it? This film might be a bit too close to home for you, but the rest of the family will bloody love it. The Terminator, Arnie, does an awesome job as the frantic father in question. 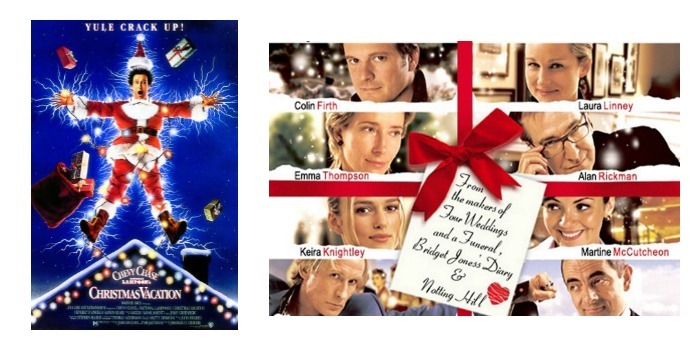 Of course after the kids have gone to bed if Mum and Dad are thinking of something a little festive for the adults you can’t go past everyone’s favourite Chrissy rom-com Love Actually or the disaster filled but highly relatable Griswald family in National Lampoons Christmas Vacation! From our family to yours we hope a festive movie might become part of your yuletide rituals! There’s never been a better time to enjoy a little cuddle on the couch and enjoy some Christmas cheer! Happy viewing!